CARES Safety Harness: Take it or Leave it? 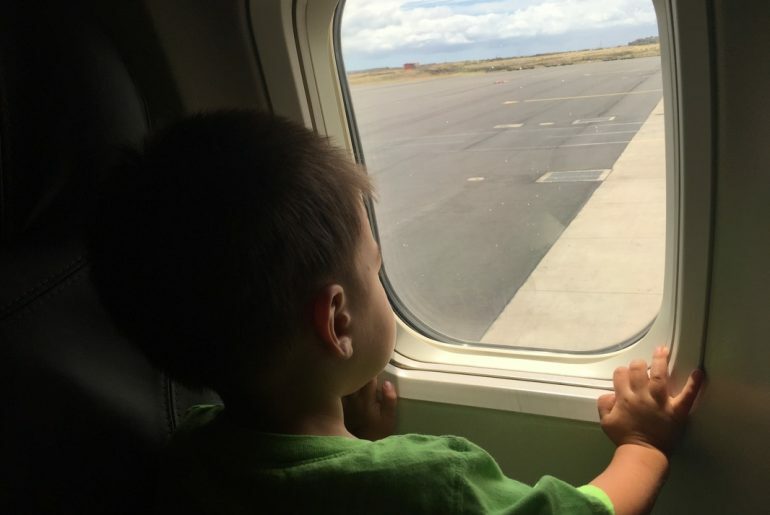 One of the top questions I get from Marcie in Mommyland readers is about flying with kids on an airplane. Should they bring a car seat? I’ve been traveling with my kids on airplanes for the past 4 years. Some flights I’ve used a car seat. 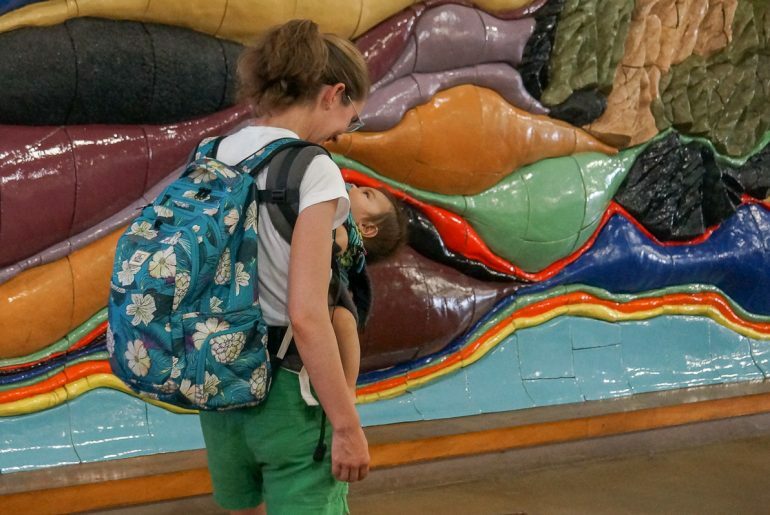 Others I’ve primarily worn a baby in my Tula baby carrier. And on other flights, I’ve simply had a child using the lap belt on the airplane. Lately, I’ve been getting a lot of questions about the CARES Safety Harness. 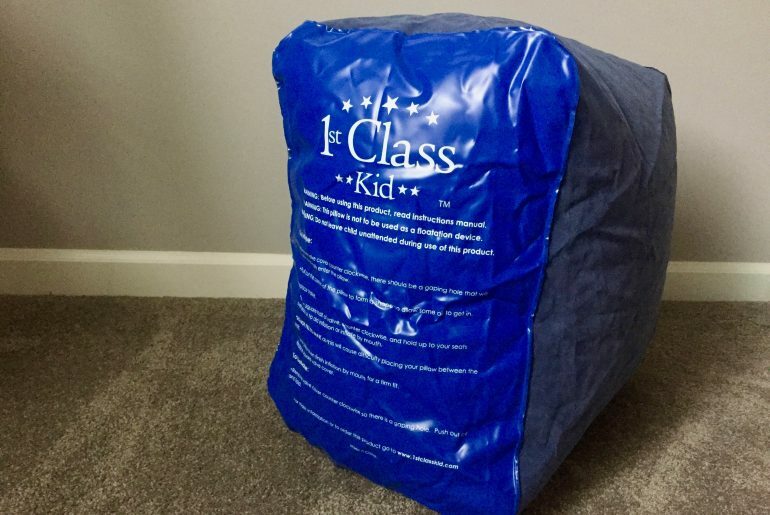 So, Kids Fly Safe sent me 2 harnesses to review on my latest flight to Hawaii. See what I think below: Post contains affiliate links. 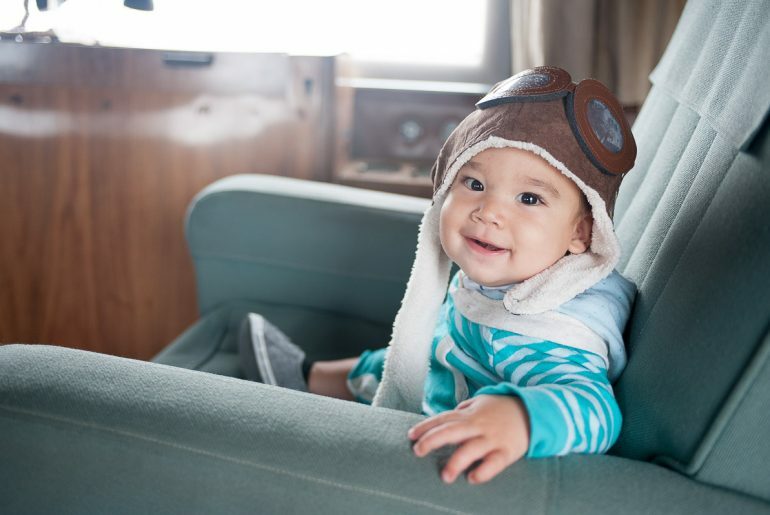 When my oldest was a baby, it was fairly easy to fly with him. I’d put him in our baby carrier and rock him to sleep. As he became a toddler, I just packed lots and lots of snacks to keep him occupied. Now my oldest is 3-years-old and he requires a bit more consideration when flying. That’s where busy bag activities come in. 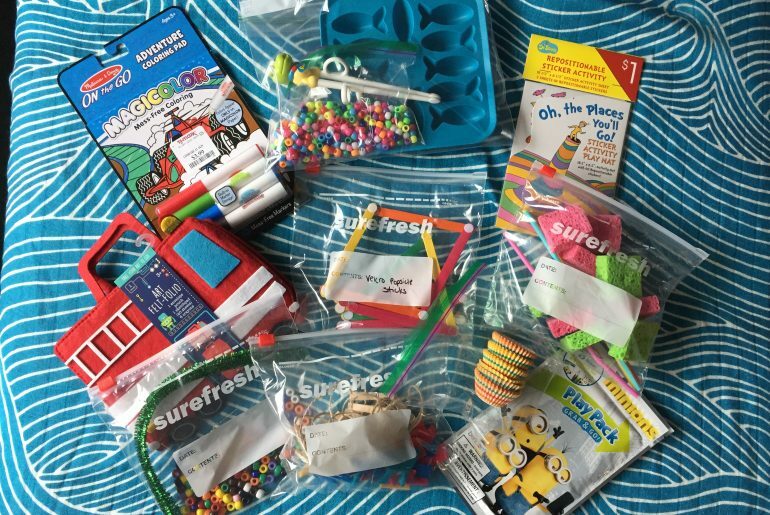 For our recent flight to Europe, I prepared Montessori-style busy bags to entertain him on the flight and in our hotels. My husband and I love to travel. 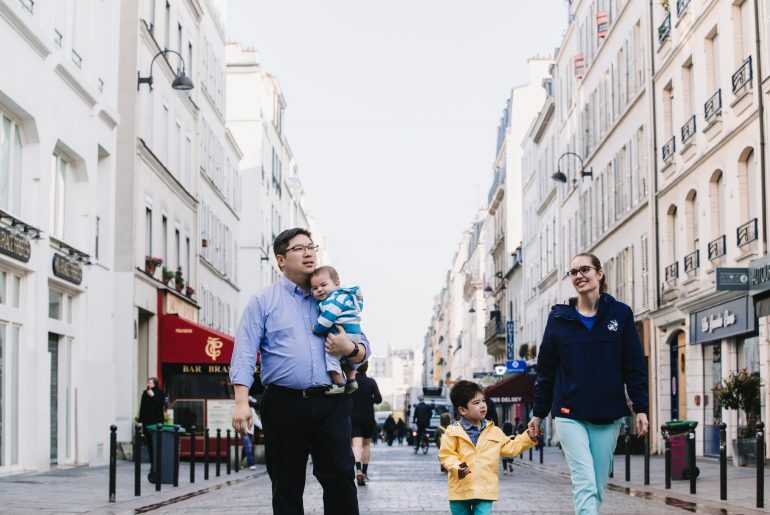 When we had Owen, we knew it would change how we travel. 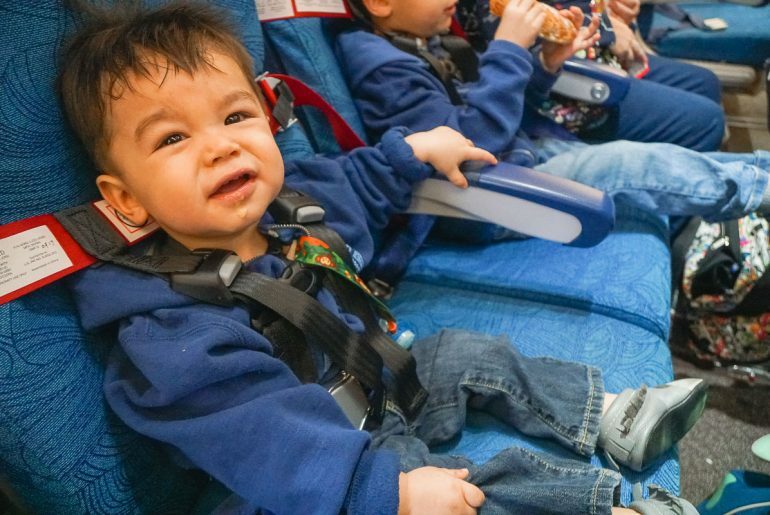 We flew with him domestically and internationally when he was a baby, but it’s definitely more eventful flying with a toddler! We flew from Seattle to San Jose last July and it was Owen’s shortest flight at just 1 hour 30 minutes. We flew on Alaska Airlines and it was a pretty good experience. Because it was a short flight (and Owen was under 2), we had Owen on our lap. Without asking, a seasoned flight attendant gave us extra pretzels, a cup to put them in and extra napkins! This entertained Owen for quite a bit of time! We also were glad that we brought our Boba Carrier because he (and my husband) took a short nap on the flight down.